POSE has become my favorite new show of 2019 (sorry, not sorry AP BIO) and I’m beyond thrilled that it has recently scored a second season! POSE is the brainchild of Ryan Murphy, Brad Falchuk, and Steven Canal and is set against the backdrop of the ball culture of the late 1980s in New York City. It’s the most heartwarming and heartbreaking show on TV in its exploration of queerness, identity and family in the Regan era. While the show is ratings-challenged it has developed a strong word of mouth and generated a host of accolades from the top critics. 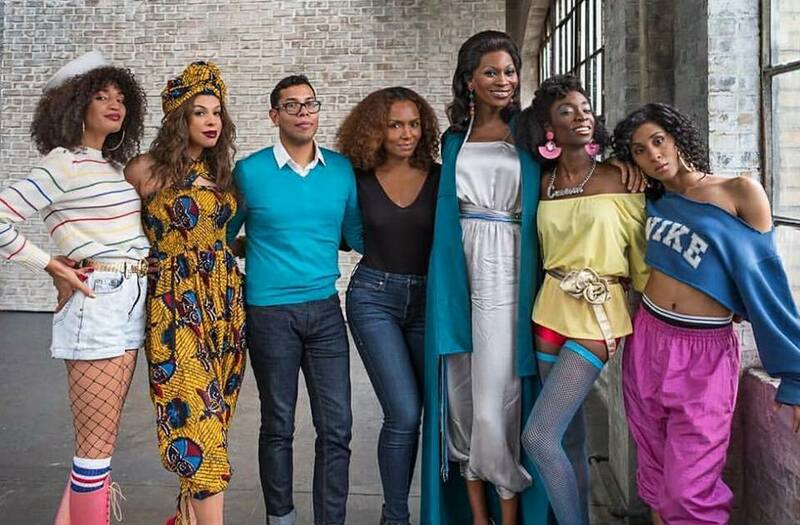 POSE is unlike anything that’s ever been on television before and, unfortunately, we most likely won’t see for awhile. It has the largest cast of openly transgender and queer actors, not to mention trans and queer writers, directors, and consultants. Author/activist Janet Mock serves as a writer and director making her the first trans woman of color to direct a television series. Congratulations to the amazing cast and crew on the renewal.